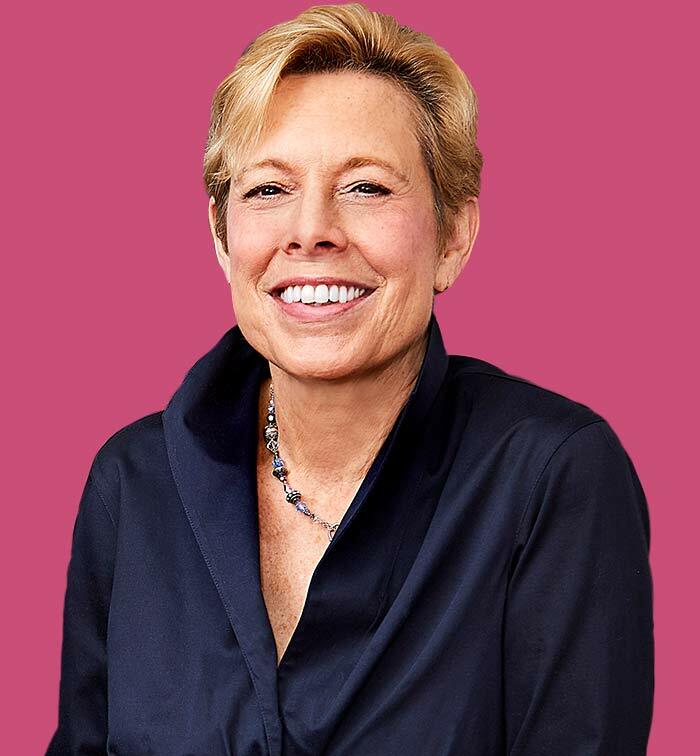 Nancy Smith graduated from Rutgers School of Law – Newark, New Jersey in 1980 and shortly thereafter began employment in a labor and employment litigation firm. In 1986 she and her partner Neil Mullin formed the firm that became Smith Mullin. Smith’s dedication to and expertise in employment law has garnered Smith Mullin tremendous success since its beginning. Nancy Smith has litigated many landmark cases such as Slohoda v. United Parcel Service, Donelson and Seddon v. Dupont, Rendine v. Pantzer, and Caggiano v. Fontura. Nancy Smith and Neil Mullin worked for over 20 years on Landano v. Rafferty, a pro bono case in which they successfully obtained the freedom of a man wrongly-convicted of killing a police officer. 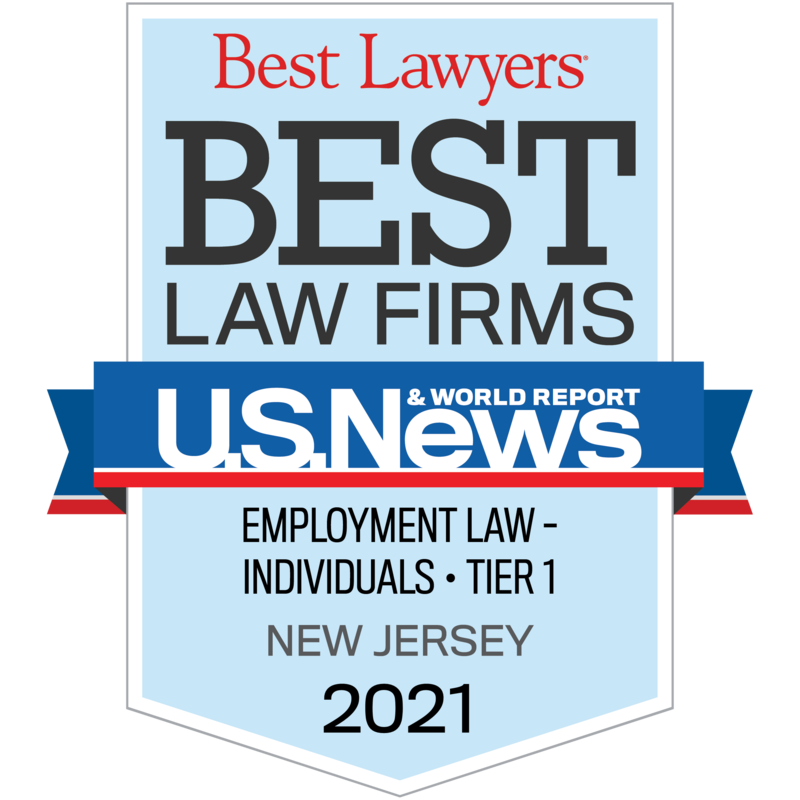 Since 1986, and every year thereafter, Nancy Smith has been listed as an employment litigation specialist in “Best Lawyers in America.” In April 2009, she was listed as one of Superlawyers’ “Top Ten” best lawyers in New Jersey. She has been consistently listed in New Jerseys’ Top 100 lawyers and Top 50 female super lawyers since Superlawyers began publication in 1998. Nancy Smith has spoken extensively at various conferences and summits. In September 2009, she taught a course to judges and barristers at Oxford University on issues related to employment law and discrimination. She has chaired the Employment Law Program at the New Jersey Judicial College, the New Jersey State Bar Association’s Bench Bar Conference, and the annual ICLE Labor Law Forum for many years. In early 2011, Nancy Smith moderated a panel of current and former female New Jersey Supreme Court Justices for the New Jersey State Bar Association’s Women in the Professional Section. She has also served full terms on the Supreme Court Ethics Committee and the Supreme Court Attorney’s Fee Arbitration Committee for Suburban Essex. She was elected Chair of the Labor and Employment Section of the NJSBA. Nancy Smith is admitted to the New Jersey State Bar (1980); the U.S. District Court of New Jersey (1980); the U.S. Court of Appeals, Third Circuit (1985); and the United States Supreme Court (1986). *Nancy Erika Smith was selected to the 2016 Super Lawyers list. The Super Lawyers list is issued by Thomson Reuters. A description of the selection methodology can be found here. No aspect of this advertisement has been approved by the Supreme Court of New Jersey.